EAST represented the private sector at the Second Strategic Meeting on Payment Card Fraud (PCF) in Kuala Lumpur, Malaysia. This event which was organised by Europol’s European Cybercrime Centre (EC3) on 22-23 March 2016, provided the law enforcement community with a comprehensive overview of the ATM fraud and its migration to Asia. 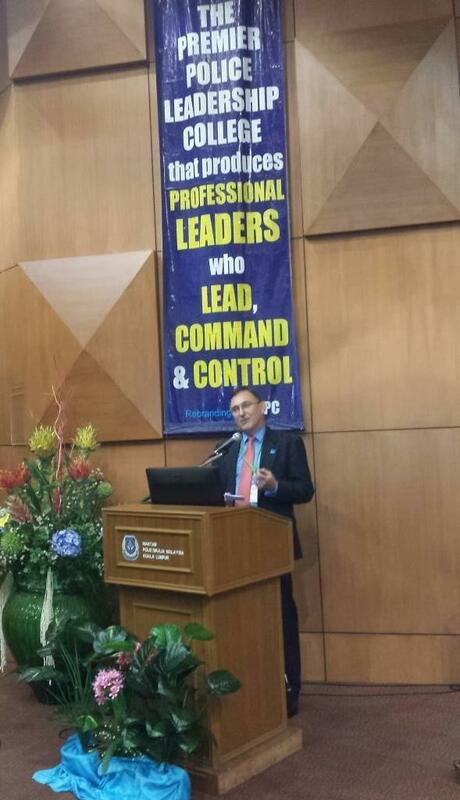 The event was co-organised with ASEANAPOL, with the cooperation of INTERPOL and the support of the Romanian National Police and the Royal Malaysian Police. 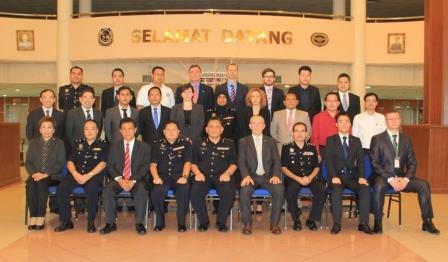 This two-day meeting brought together 25 law enforcement officers from EU Member States (Bulgaria, Germany, Greece, Romania and the UK) with their counterparts from the ASEANAPOL community (including Brunei, Cambodia, Indonesia, Malaysia, Myanmar, Philippines, Singapore, Thailand and Vietnam) to discuss cooperation in preventing and combating this type of crime. EAST Executive Director Lachlan Gunn gave an overview of the European ATM Fraud situation and the problem caused by increasing losses in the ASEAN region. The aim of the event was to increase awareness among experts about all types of non-cash means of payment, including card skimming, ATM malware, internet fraud and eCommerce fraud. New and unreported modus operandi recently detected by different investigative units were shared between experts and cases involving European criminals active in Asia were discussed, resulting in the elaboration of operational plans for coordinated actions in a close future. In November 2015 EAST supported the First Strategic Meeting on Payment Card Fraud which was held in the INTERPOL Global Complex for Innovation (IGCI) and was co-hosted by Europol and INTERPOL with the financial support of the Romanian authorities. 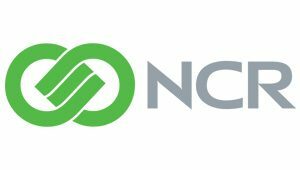 In October 2015 EAST participated in a two-day meeting in Bogota (Colombia) to discuss payment card fraud overseas and money withdrawals in Latin America.